Carnival Corporation President and CEO Arnold Donald and Fathom President Tara Russell talk about Fathom's historic foray into Cuba. On May 1, 2016, Carnival Corporation's Fathom Cruises will begin cruising to Cuba from Miami. “Its an extraordinary event - - the first time in over 50 years a cruise ship will go to and from Cuba [from the United States]. We are just very privileged and honored to be in the position to be the first ones to do that. It is going to be a great inaugural year. There will be sailings every other week and the celebration will last a lot longer than this initial sailing,” commented Arnold Donald, CEO of Carnival Corporation. Carnival has had sailing to Cuba in mind almost from the conception of its Fathom brand. Fathom was created to develop a new category of cruising, which Carnival Corp. calls “social impact travel.” Fathom seeks to create deep connections between travelers and the destinations where the line travels. It was conceived of as a line for people who want something beyond the ordinary and who want to make a difference. At this point, a cruise to Cuba will be different than a cruise to other Caribbean islands. It would not be about shopping and lulling on a beach. Instead, under the current legal framework, the purpose of the cruise will be to facilitate cultural exchange. “A number of people are hesitant because they think its a super restriction and the reality is that it is going to be a great experience. They will be able to do things like Tropicabana, the salsa, the nightlife and all that. There is the cultural exchange aspect but we'll take care of that for people. We'll keep the records. If they book with us it will be very easy, we'll facilitate the visa process and whatever.” Mr. Donald explained. Fathom's cruises to Cuba will leave from Miami and will have a seven day itinerary that will include Havana, Santiago de Cuba and Cienfuegos. 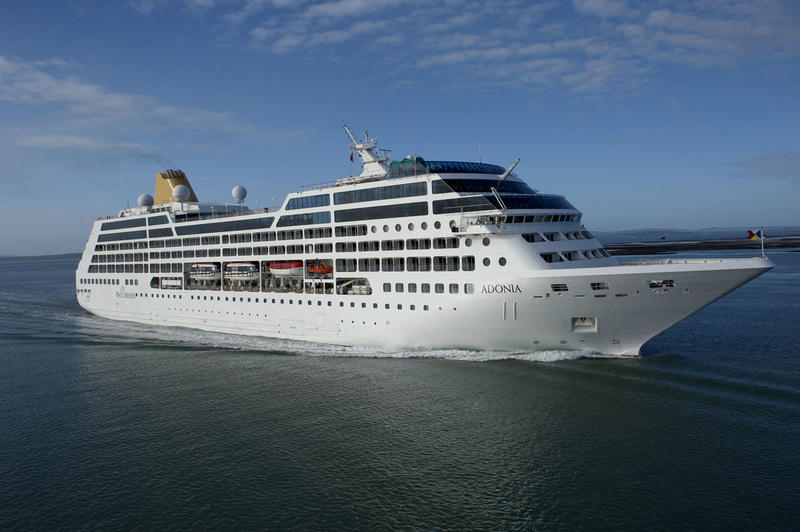 As indicated above, the cruises will be on the Adonia, which has been redeployed from P&O Cruises to Fathom (see Adonia profile). The cruises will be open to all travelers including people who were born in Cuba. Achieving this, required negotiation.